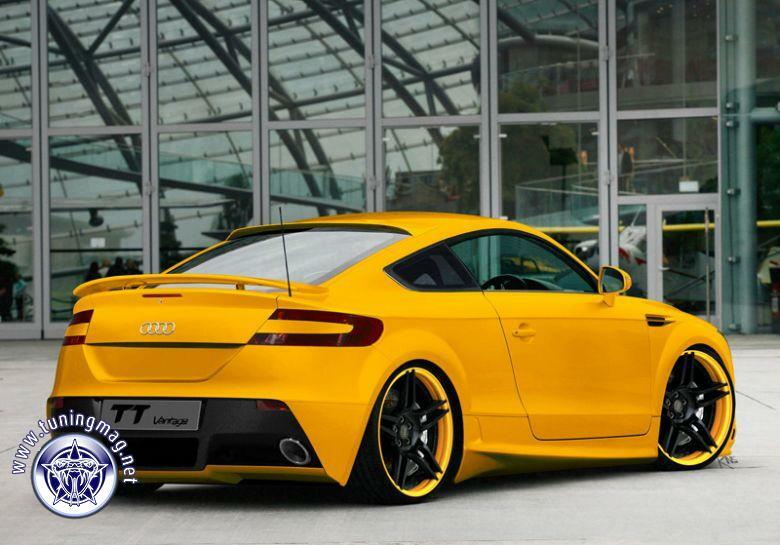 Description: novitec wheels in yellow. aston martin vantage rear style, new spoilers and new yellow paint. Click to show large picture. Submit your car! Show all tuned cars!